“Consumers were cautious in the face of high and volatile local gold prices. Investment demand received its usual seasonal boost during Diwali with 56.4t – the strongest quarter in the ye­ar, but still it was 5 per cent down from Q4 2017. 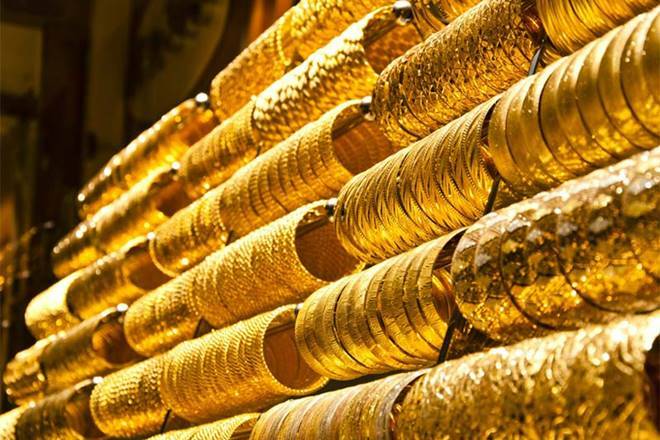 Dem­and was constrained due to relatively fewer auspicious wedding days and higher price volatility leading to a particularly pronounced effect on Q4 gold demand,” said Somasundaram PR, managing director, India, World Gold Council. Recycled gold demand too was marginally down, in­dicating that the seconda­ry market too remained subdued. “The trends since 2015 indicate rather clearly that transparency measures have had an impact on gold de­mand. There is an urgent need for the industry to org­a­nise and collectively address issues of trust and inn­o­vation, in order to face the inevitable next wave of tr­a­n­s­parency measures and gr­ow gold’s share of consumer spend. Considering the imp­­ending elections and a li­k­e­ly increase in spending, we expect full year demand to be in the range of 750-850 tonnes,” said Somasund­a­ram. Global demand was 4 per cent up in 2018 at 4345 to­n­n­es. RBI buying to­u­ched a new record high of 651.5 tonnes, while coin dem­and surged to reach a five-ye­ar high of 236.4 tonnes, the second highest on re­c­o­rd. Inflows into gold-backed exchange traded funds fell 67 per cent to 69 tonnes ag­a­inst 206.4 tonnes in 2017. But Q4 of 2018 saw ETF inf­lows surging. Stock market volatility and signs of falteri­ng economic growth in key ma­rkets fuelled a recovery in Q4 2018, with inflows gr­o­wing to 112.4 tonnes from 32.5 tonnes. “I don’t see any of the risks that investors and central banks are worried about fading anytime soon and I expect gold to remain an attractive hedge in 2019,” said Alistair Hewitt, Head of Market Intelligence at the World Gold Council.